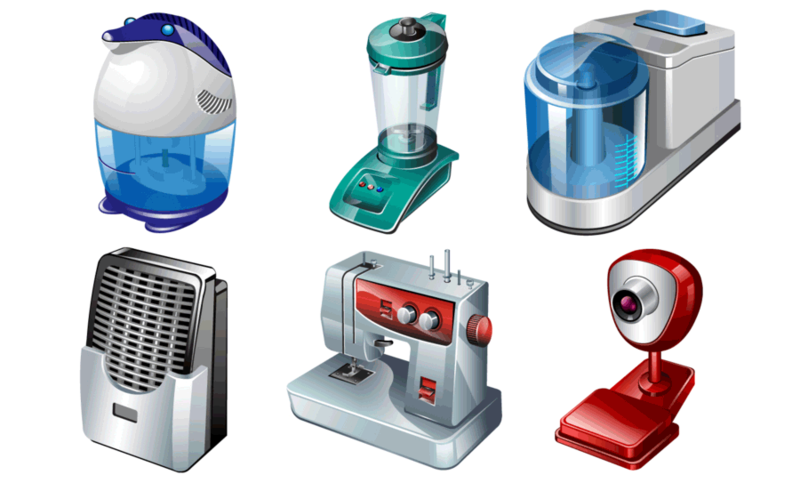 When buying electrical appliances that have been designed for commercial use, there are a certain number of things that you need to be aware of. If you are looking at installing a pizza oven for example, in your home or in a small industrial/commercial building then you will first need to check it will work. Every property that has electricity coming into it will either be provided with phase one or phase three. Phase three offers more power so is often only found in larger commercial units that require more power on a daily basis. Many commercial appliances are designed to work with phase 3 supply for this reason and therefore cannot be used in a supply that is only phase one. You also need to check that you have sufficient space on your current circuit to add the appliance and that you will not be overloading the circuit as this will cause it to trip out every time. It is worth checking all the requirements of the appliance you are looking to buy first and consulting an electrician if you are unsure as to whether it will be able to be added to the fuse board. This entry was posted on July 24, 2017 at 9:02 pm. You can follow any responses to this entry through the RSS 2.0 feed. Both comments and pings are currently closed.